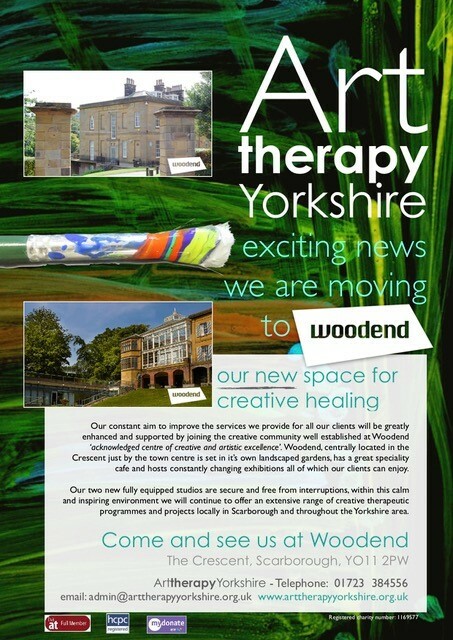 Art Therapy Yorkshire is now happily working from our two spaces at Woodend and are particularly looking forward to incorporating the beautiful outdoor spaces into our work. Smaller spaces but more than compensated for by the beautiful and welcoming environment. So much going on here… come and see for yourself!